Purchase this product now and earn 120 Star Rewards! The Capri Tools ADVANCED SERIES sockets and bit sockets are made for the most demanding professionals. 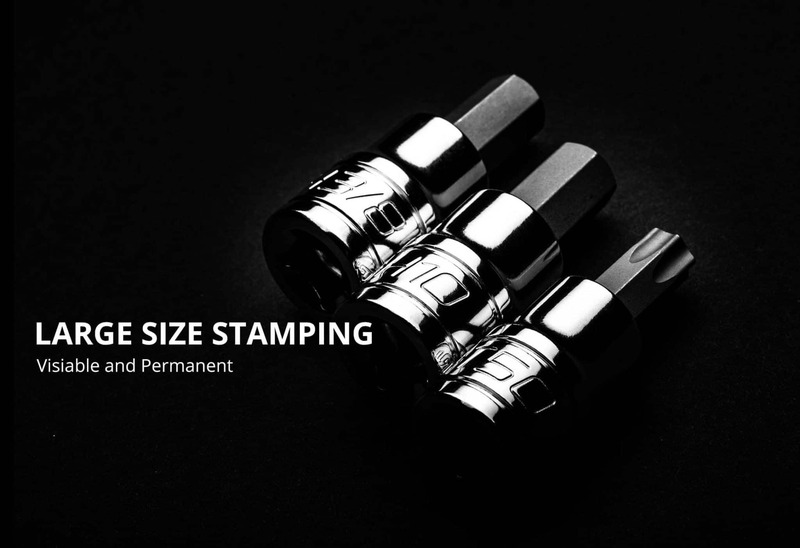 Crafted from custom forged premium steel, they undergo proprietary heat treatment and are precisely machined to perform in the toughest situations. 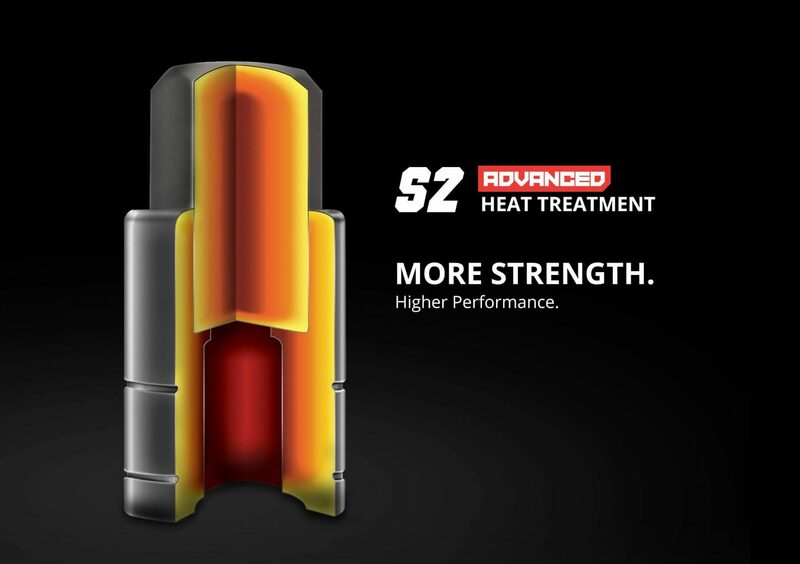 The bits are forged with premium S2 steel. 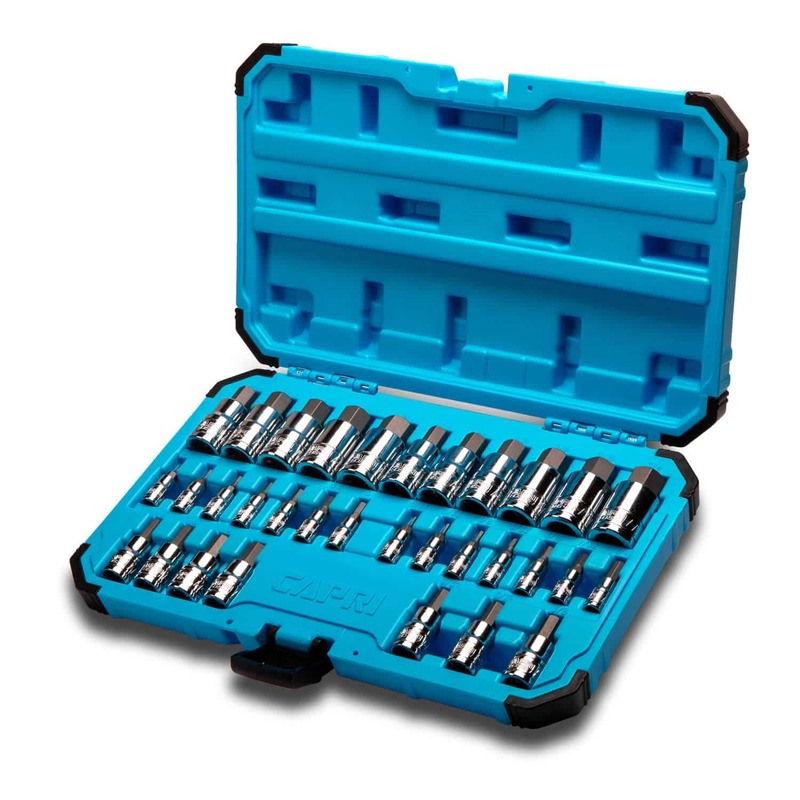 These S2 steel bits are exceptionally strong and durable; they withstand high torque and do not twist, protecting both the bit and the fastener. The largest 1/2 in. drive hex bits (9/16 in./14 mm and above) are forged with custom Chrome Vanadium steel, giving these large bits balanced tensile strength for optimal performance. 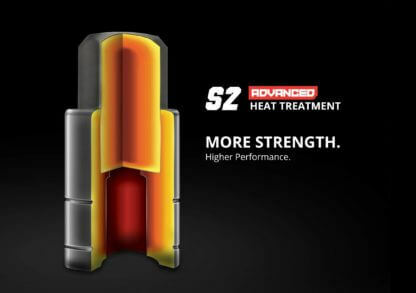 Our proprietary advanced heat treatment process further enhances the properties of the S2 and Chrome Vanadium steel alloy to achieve the optimal balance of strength and performance. 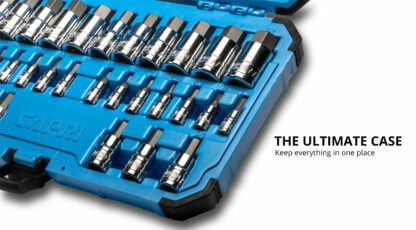 Every hex bit is made true-to-size for the entire length, letting you use the full length of the bit. 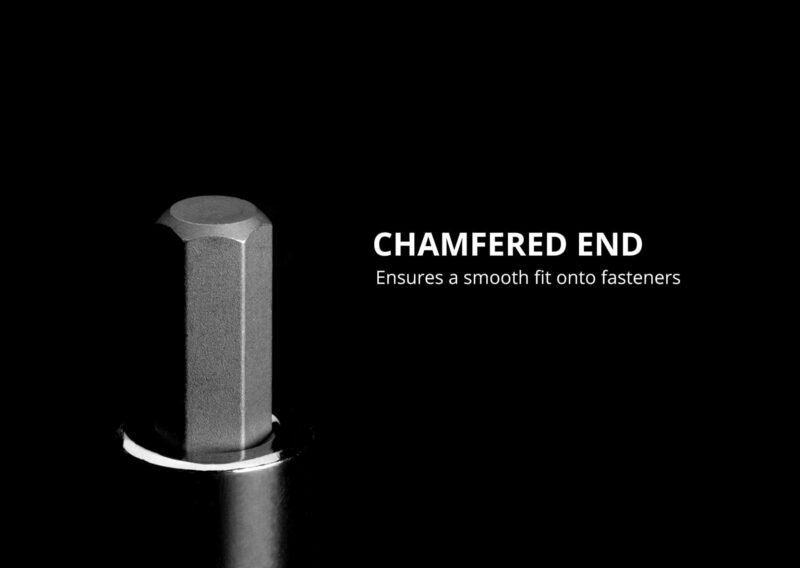 All bits have chamfered end to ensure a smooth fit onto fasteners. The sockets are made from premium Chrome Vanadium steel, plated with our SmartKrome protective plating for enhanced durability and corrosion resistance. 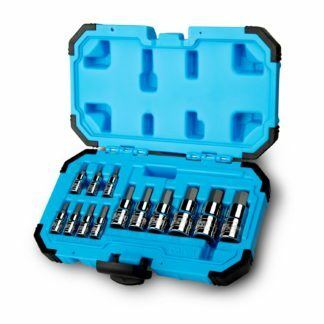 Organized in an impact-resistant tool case, the set includes 32 most frequently used hex bit sockets: 1/4 in. 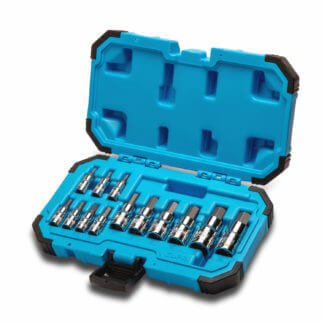 drive: 2, 2.5, 3, 4, 5, 5.5, 6 mm; 3/8 in. 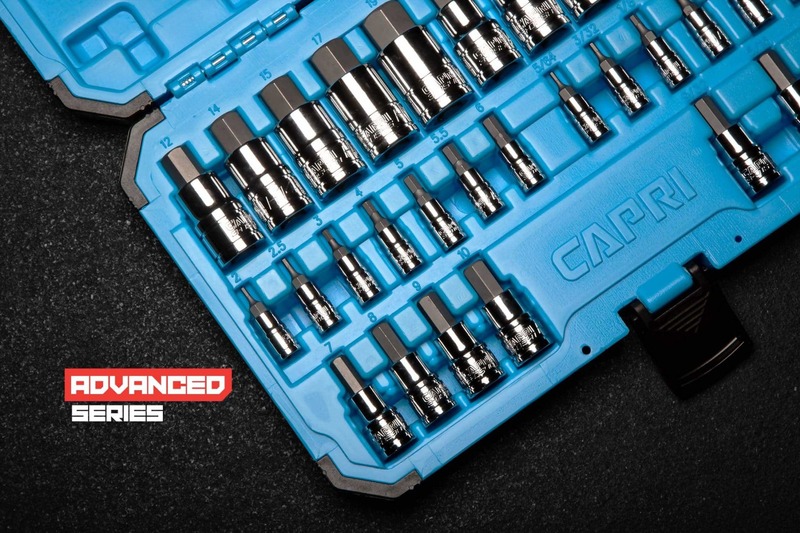 drive: 7, 8, 9, 10 mm; 1/2 in. drive: 12, 14, 15, 17, 19 mm; 1/4 in. 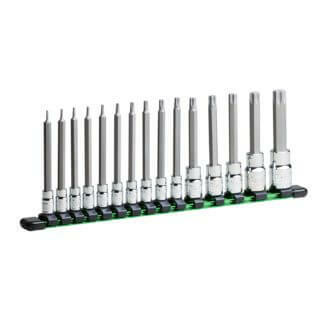 drive: 5/64, 3/32, 1/8, 5/32, 3/16, 7/32, 1/4 in. ; 3/8 in. 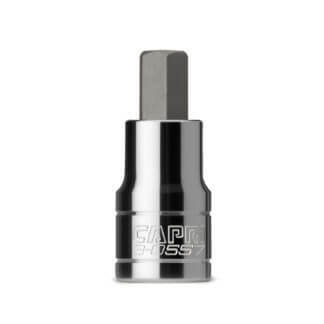 drive: 9/32, 5/16, 3/8 in. ; 1/2 in. 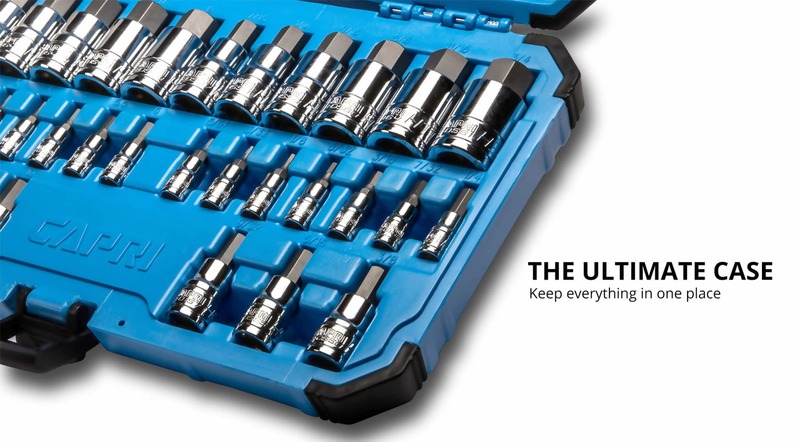 drive: 7/16, 1/2, 9/16, 5/8, 11/16, 3/4 in.